Main Street Books, 9780385419178, 404pp. 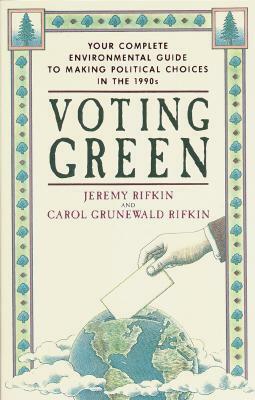 One of the most popular social thinkers of our time, Jeremy Rifkin is the bestselling author of The European Dream, The Hydrogen Economy, The Age of Access, The Biotech Century, and The End of Work. A fellow at the Wharton School's Executive Education Program, he is president of the Foundation on Economic Trends in Bethesda, Md.